Responsible for maintaining East London’s rainbow manes, you can now access BLEACH London expertise whatever your address. 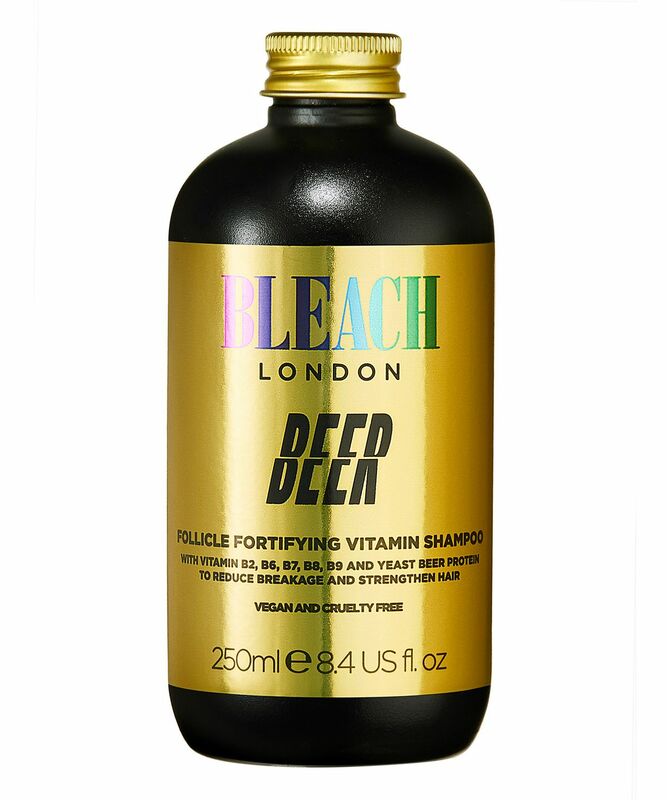 We know it’s not the likeliest of hair care heroes but this shampoo is enriched with reparative yeast beer proteins to help protect and strengthen hair, reducing breakage. These low molecular weight proteins penetrate individual hair shafts to improve elasticity, strength and shine, as well as infusing strands with B vitamins, magnesium and selenium. Cheers to that! Want to repair your hair and reduce breakage? The answer, it turns out, is… beer. 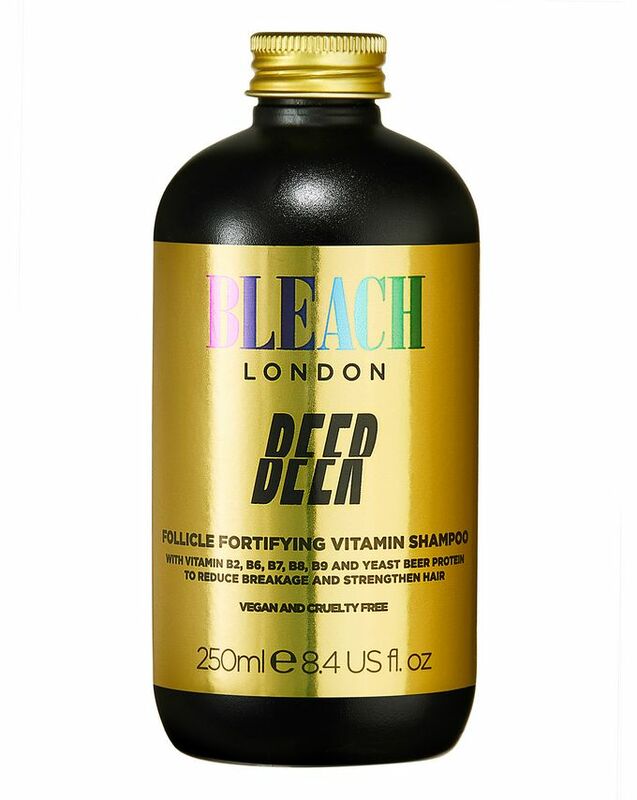 (And no, we don’t mean drinking the stuff…) BLEACH London’s Beer Shampoo is enriched with yeast beer proteins, which, given their low molecular weight, can penetrate individual hair shafts to strengthen each individual strand from within, helping to protect hair and reduce breakage. Also enriched with B vitamins (B2, B6, B7, B8 and B9) as well as magnesium and selenium, the formula nourishes and protects hair – and it’s vegan and cruelty-free. We’ll drink to that!